It is possible for any one post to be added to more than one review queue, but you can only act on one of those queues. For example, suppose a brand new user posts a really short answer more than 30 days after the question was asked. That answer will be added to the First Posts, Late Answers and Low Quality Posts queues. If you review it in First Posts, there are still two review tasks outstanding that you can't see in the queues but others can. Some review tasks take action by more than one user, e.g. 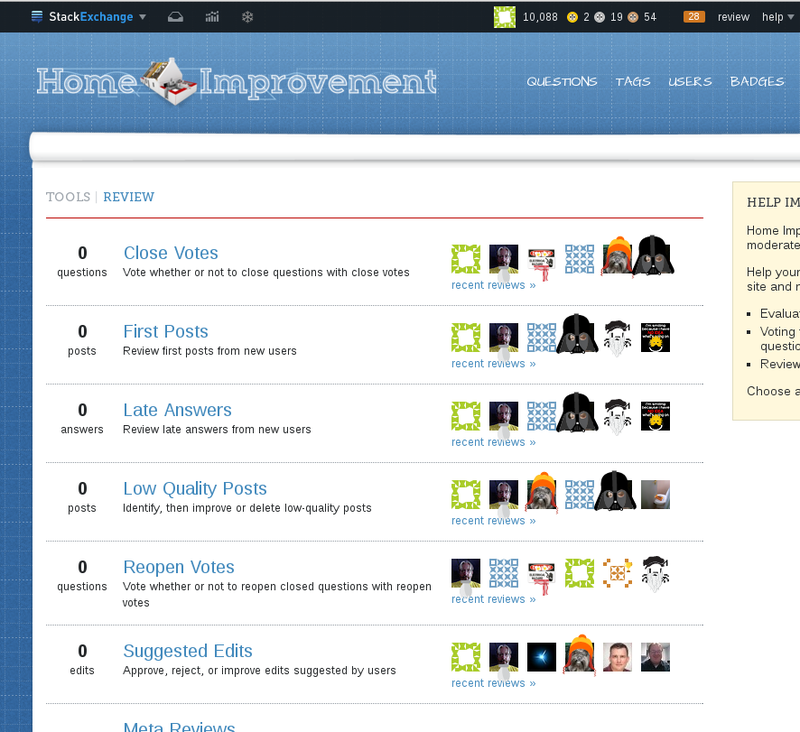 Suggested Edits need two users to approve or reject (perhaps more if the reviewers disagree), or Close Votes up to five users. If you're the first to approve or reject a suggested edit, the review task is still pending, so it contributes to the top bar number. Same with close votes: if choose to close a question, but you're not the final vote, then that question still counts towards the number in the top bar. You've only just started seeing it because below 10k rep, you only see the number of outstanding suggested edits. Above 10k, you see the total of all review queues.